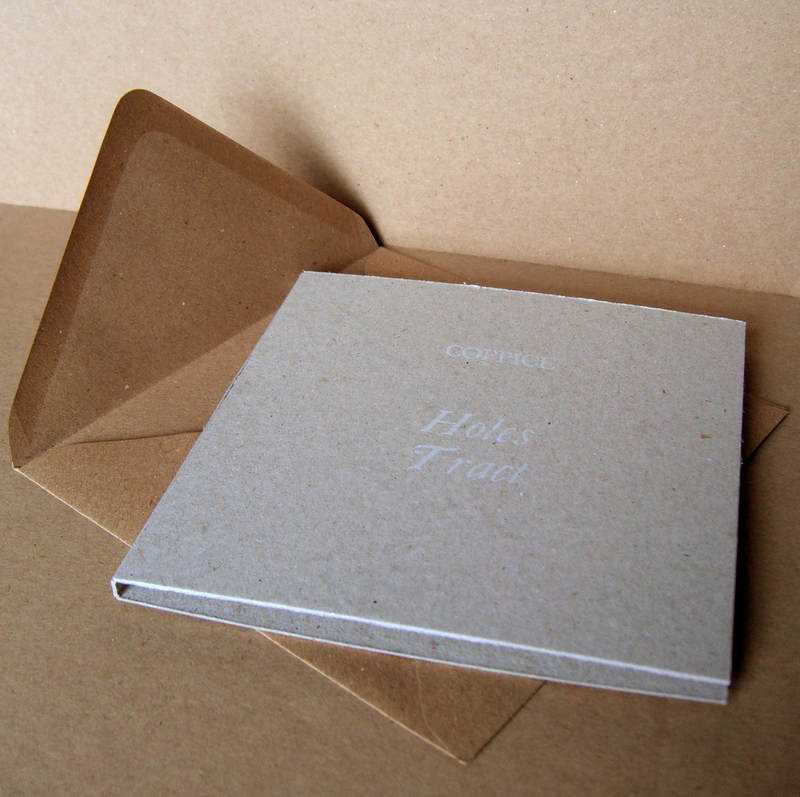 The newest release by Coppice is now available on Consumer Waste (UK). It is our first record on Consumer Waste and our first full-length CD album. It consists of four compositions for shruti box and modified boom box. It can be purchased at the Consumer Waste website, or directly from Coppice via our website. Copies purchased directly from Coppice will come with a special artist’s print created to accompany the release.